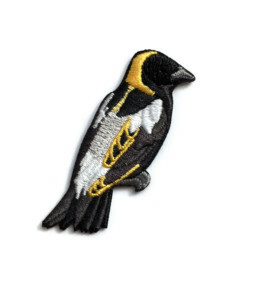 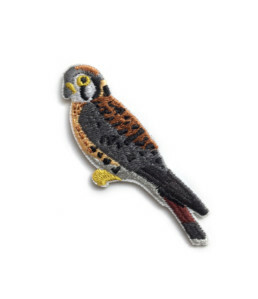 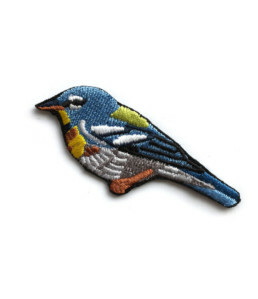 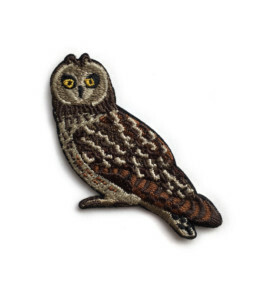 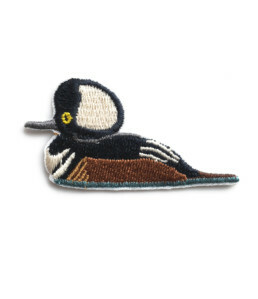 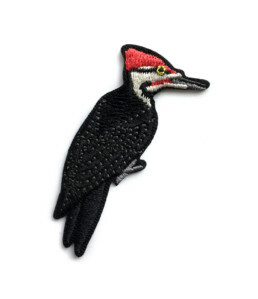 With this series of embroidered patches, birders can now collect and wear their life list. 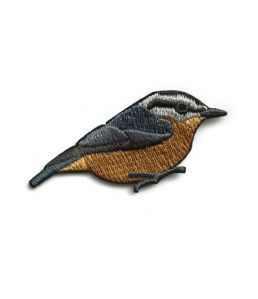 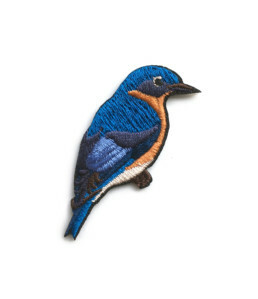 Each patch is a miniature portrait, capturing the field marks and character of the individual bird. 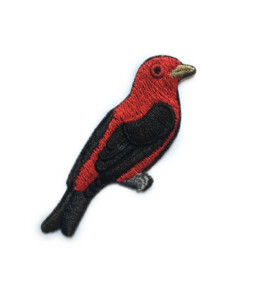 Visit the store at www.prospectpatches.com.